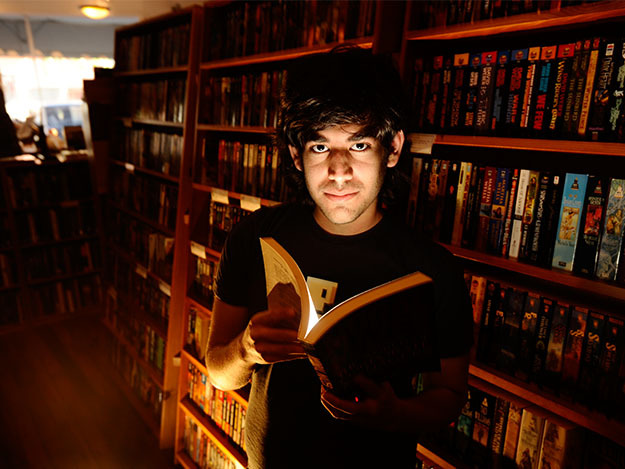 The Internet’s Own Boy tells the tale of programming genius and privacy/information activist Aaron Swartz who is known for his involvement in development of web technologies such as RSS & Creative Commons as well as co-founding the website Reddit. Often labelled as a ‘hacktivist’ his political activities and campaigning garnered him many enemies as well as supporters. He was heavily involved in campaigning to stop the SOPA(Stop Online Piracy Act) bill. In the age of the internet these issues are increasingly important and no clearer for most individuals to understand. This documentary directed by Brian Knappenberger (We Are Legion: The Story of the Hacktivists) explores Aaron’s early work, successes and later activism as well as exploring his personal life and how it was affected in parallel to this. It features great interviews with prominent people (i.e. Tim Berners Lee – the inventor of the internet) as well as those that knew Aaron personally (some which are very personal/emotional). It is generally easy to follow but it does get involved in some complex programming and legal talk at times. Some graphics are used to help explain this. There is also a lot of archive footage of Aaron himself. I found the narration slightly jarring and distracting from the story at times. His activities eventually got attention from law enforcement agencies and he had to appear in court. Schwartz sadly took his own life on January 11th 2014 after the pressure of his court case became too much. 4/5 – An insightful look into one individuals struggle with government information policy that has much wider implications. 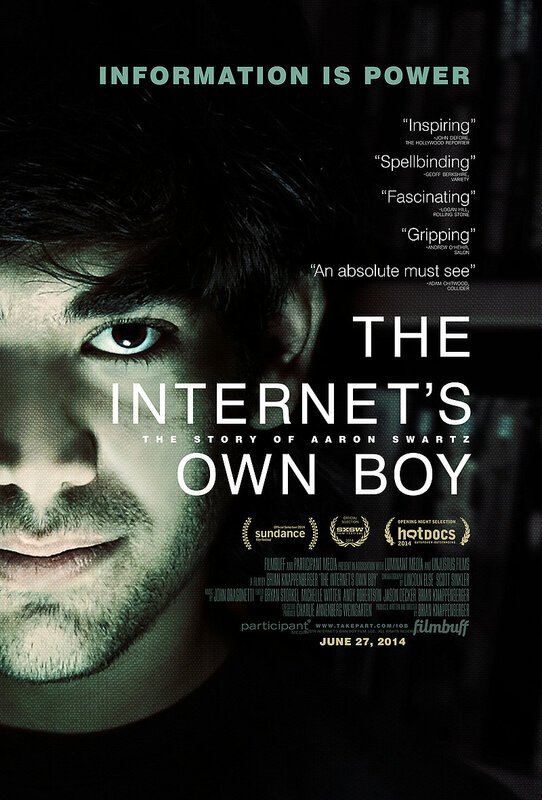 The film is released on DVD in the UK on 16th March, pre-order available now.